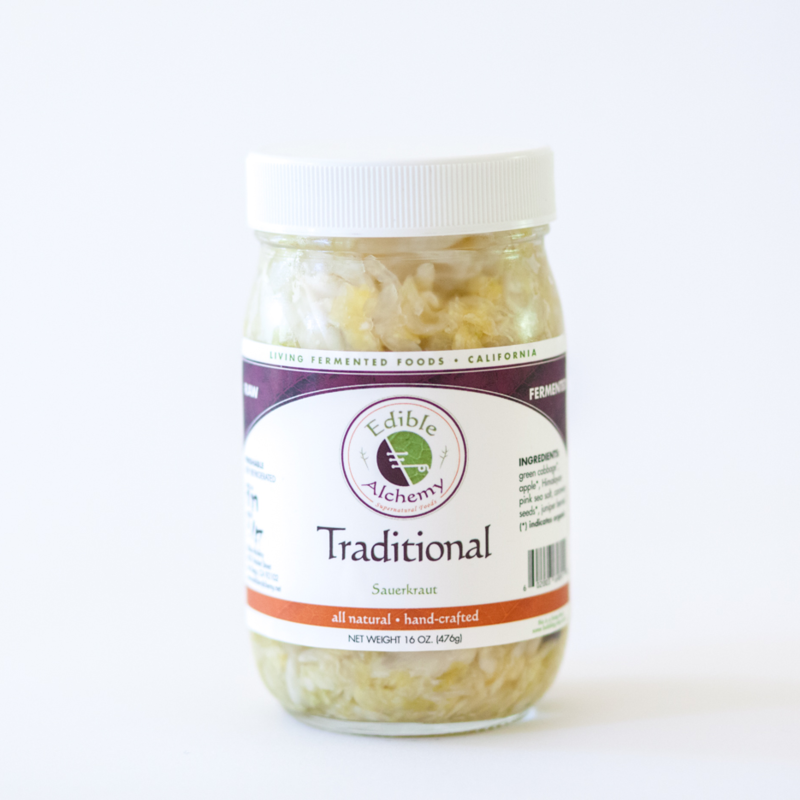 Our Green Detox sauerkraut is comprised of green cabbage, white onions, parsley, cilantro, dulse, spirulina, and chlorella. 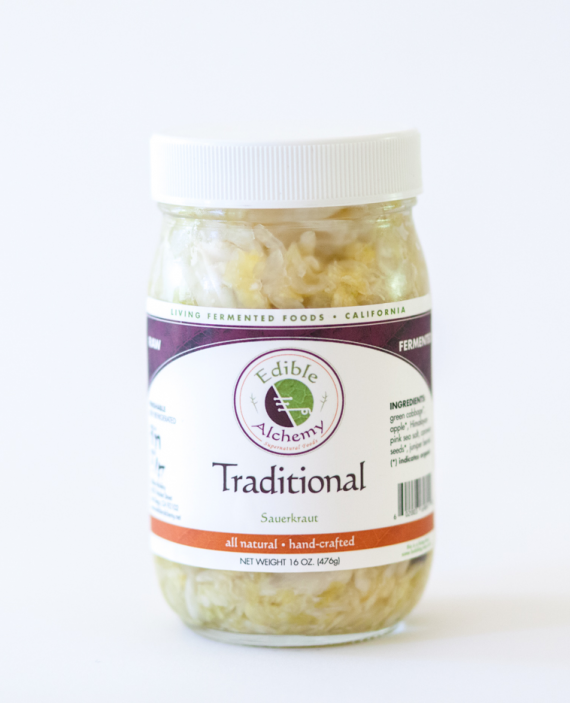 This kraut was specifically formulated for metal chelation and detoxification. 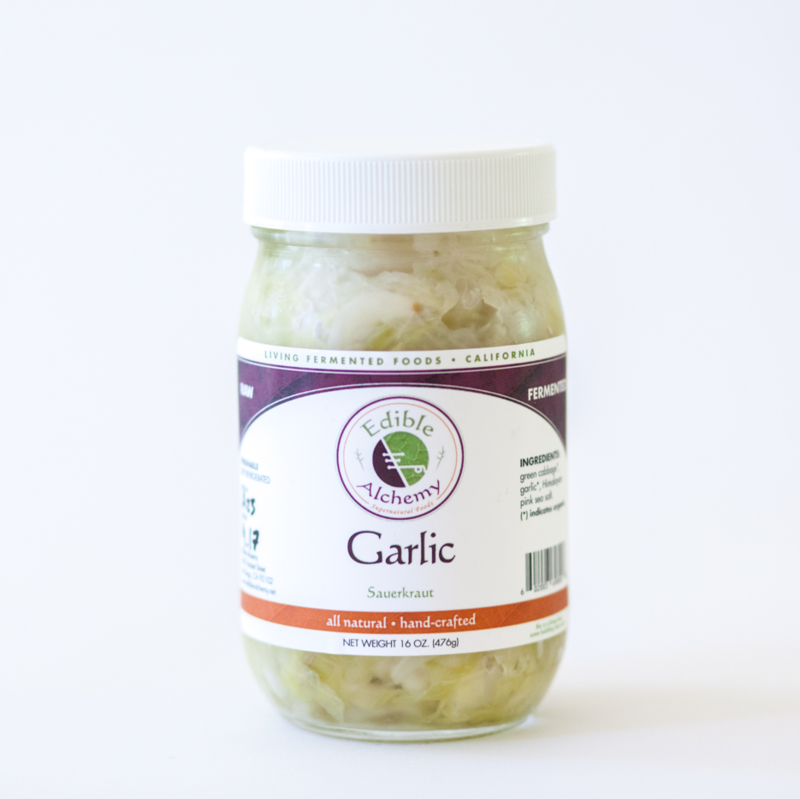 With its light flavor and hints of cilantro, it is a good addition to any dish. Love this green detox mixture! Going to purchase more tomorrow at Poway Farmer’s Market! 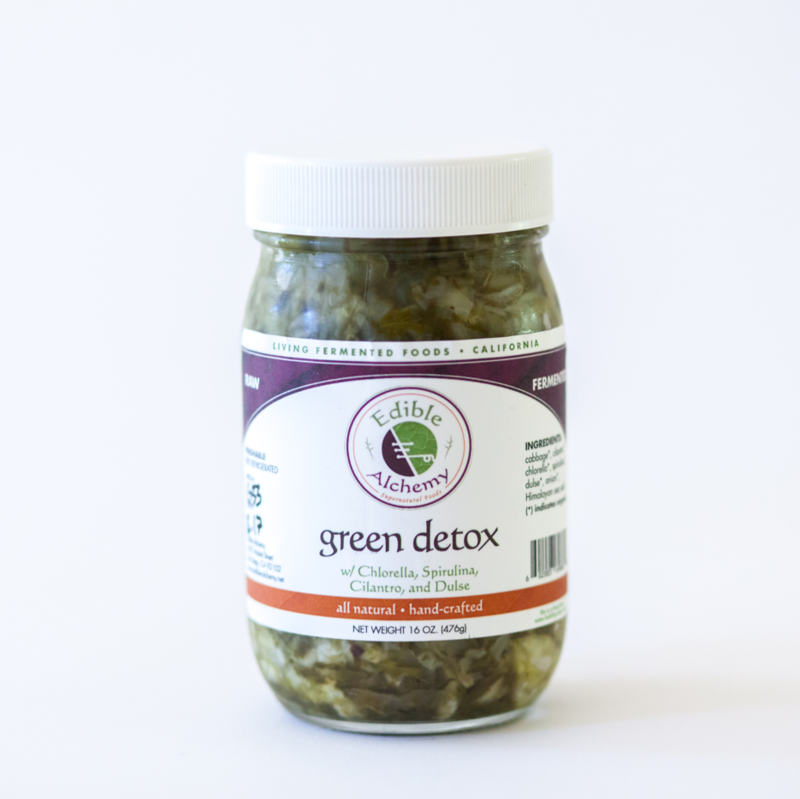 Green Detox is my favorite condiment! I put it on my burgers, in my tuna salad, and even eat it as a side with bbq chicken. 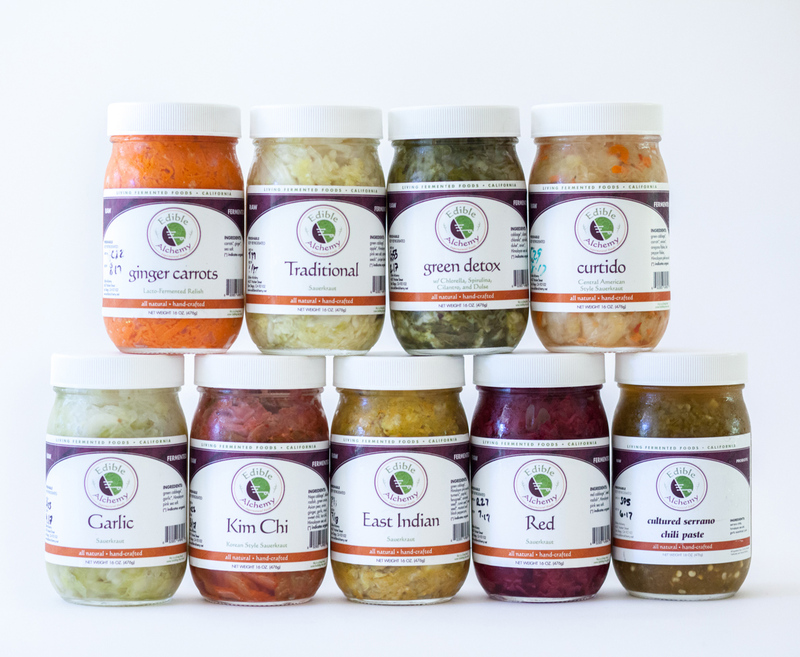 Will be stopping by the PB farmers market tomorrow to pick up some more.